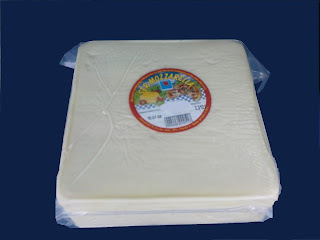 mozarella cheese produced in blocks. 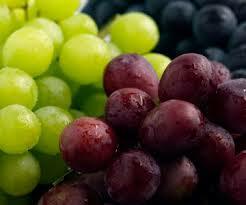 Mozzarella varies in color from white to light yellow depending on the animals diet. or served with sliced tomatoes and basil in insalata caprese. Delivery time:7 days after receiving the advance.